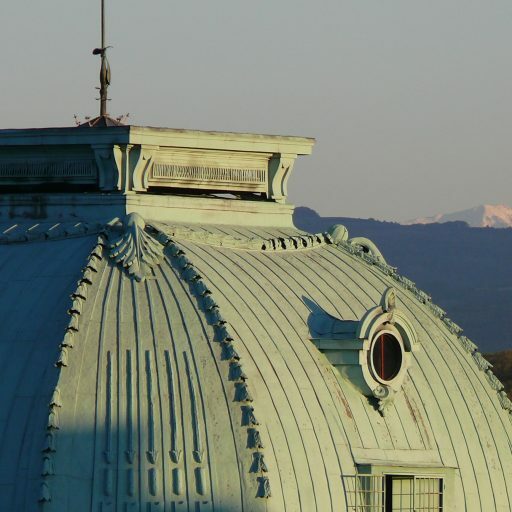 The Jean Monnet Centre of Excellence at the Department of European Studies at Sofia University | GYMNICH – What is That? GYMNICH – What is That? An informal meeting of the EU Ministers of Foreign Affairs in the “Gymnich” format will take place on 15 and 16 February 2018 in Sofia. 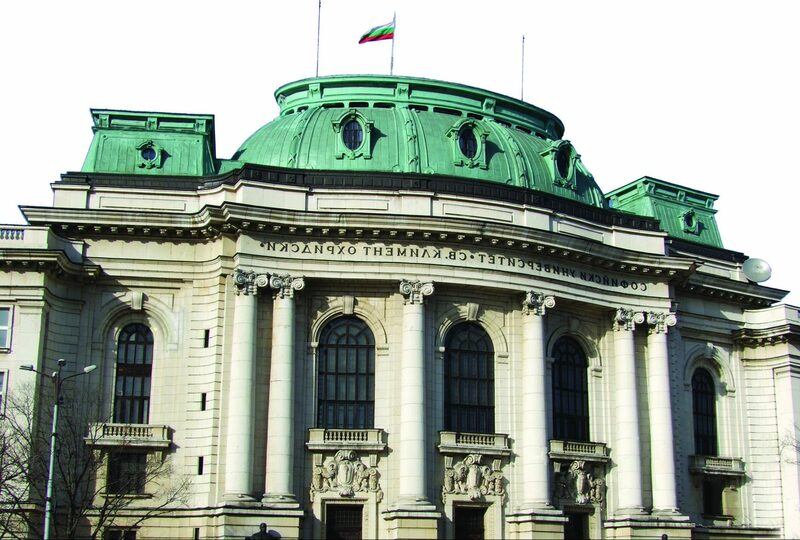 The appearance of peculiar references in regard to the Bulgarian Presidency in the public space is a proper occasion for their clarification and for shedding light on the EU mode of functioning and decision-making, so that they do not sound as a mysterious spell or a secret code. Read more in the analysis of prof. Ingrid Shikova.